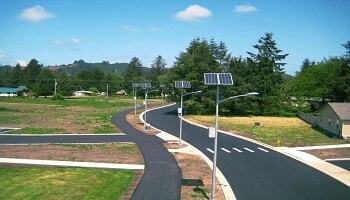 Solar energy is plentiful, inexhaustible and free of cost. 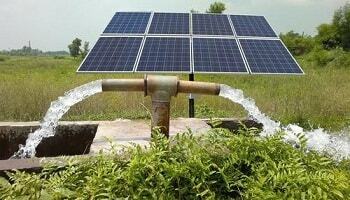 Studies now show that the entire energy requirement of our planet can be fulfilled by solar energy alone!!. Our region is blessed with sunshine for almost 300 days in a year. Solar energy being free of cost has an attractive payback over the life cycle of the system which typically is above 25 years. 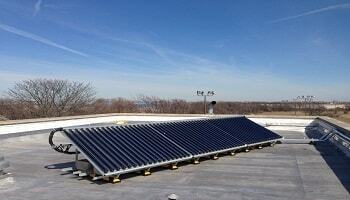 Additionally, it insulates the energy cost of the system from day one. No price hikes. no fuel surcharge!!. 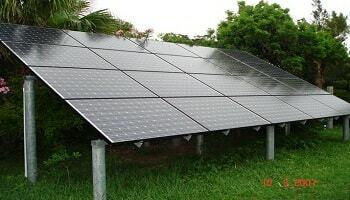 Minimum maintenance is required as PV modules do not have any moving parts. 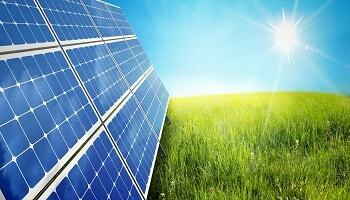 Solar energy is clean and generates no waste. Hence it does not contribute to emissions, global warming and pollution. Using it ,is our contribution to cutting down emissions and fight global warming. Investing in solar energy also means reducing our nation's dependence on limited and expensive natural resources. Customised system design for specific load requirement. A- brand, High efficiency SPV modules with a service life of 25 years. Efficient and reliable solar inverter with true sine wave AC output. Real time monitoring of actual power generation via smart phone internet. Hot dipped galvanized spv module mounting structure. Easy installation, No battery bank required. Minimum maintenance, affordable AMC on offer post warranty period. Solar Heating Panels-ETC / FPC type. storage tank - Stainless Steel SS304. Hot dipped galvanised SPV mounting structure. Option for both pressurised and non pressurised systems. A-brand, High efficiency SPV modules with a service life of 25 years. 3 days autonomy. G.I. battery box and pole with PVC coated paint. Customised system design for specific load requirement and backup time. Extremely reliable and robust battery bank with highest duty cycles. Efficient solar charge controller with integrated MPPT. Minimum maintenance, affordable AMC on offer post warranty period. Prompt after sales service. Customised design for specific water quantity and discharge head. Fully automatic smart pump controller with level controller and dry run protection. Pump controller with integrated MPPT for up to 10 hours of pump operation per day. 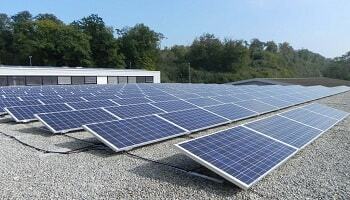 A-brand high efficiency SPV modules with a service life of 25 years.